Send the ”handyman” this unique Tool Box gift basket because there’s always something to work on around the house! 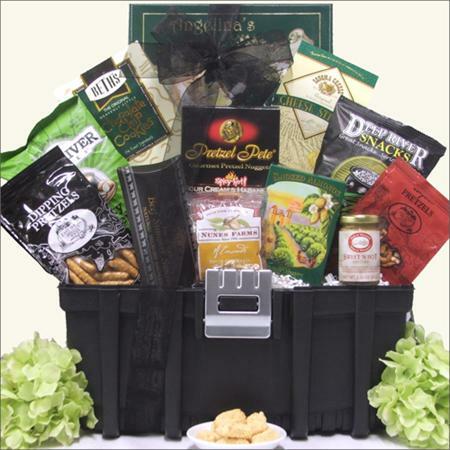 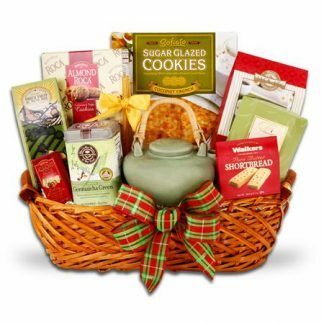 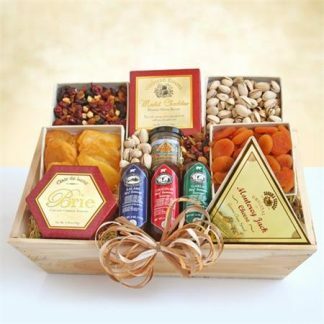 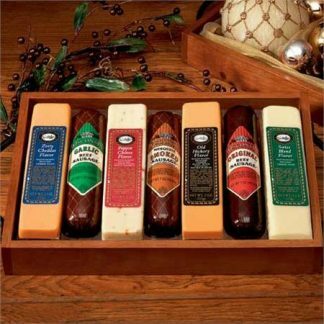 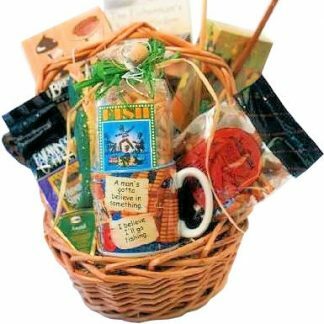 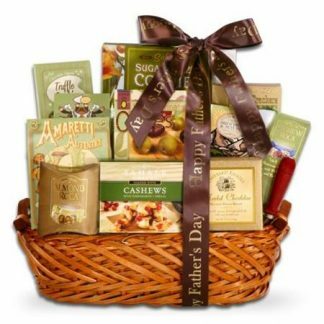 Includes a delicious gourmet assortment of snacks and cookies featuring Pre-Sliced Beef Summer Sausage, California Smoked Almonds, Cajun Pretzels, Zesty Jalapeno Kettle Potato Chips, and Sweet Butter Cookies Designed in a unique 16” double level Tool Box with a removable tray – A perfect gift for any occasion. …in a 16” Utility Toolbox.